Elder Ronald E. Poelman , an emeritus general authority of The Church of Jesus Christ of Latter-day Saints and former member of the church's First Quorum of the Seventy, died Saturday at his home in Salt Lake City of causes incident to aging. He was 83. Elder Poelman was called to the Seventy in April 1978. 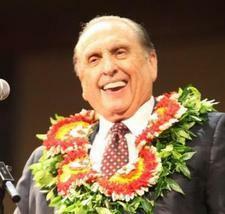 He was first counselor in the Sunday School general presidency from October 1979 to July 1981 and second counselor from August 1992 onward. 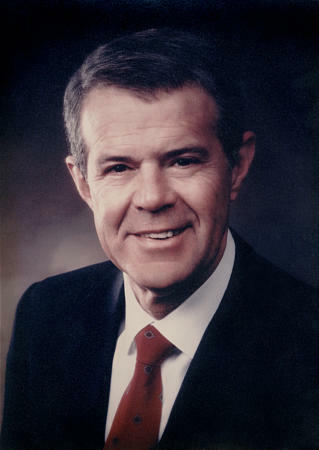 He was in the Presidency of the Seventy from October 1986 through October 1989.